Neeraj is the Chief Operations Officer (COO) for Genpact’s Banking, financial services and capital markets BPM business servicing North American clients. He has about 20 years of work experience working with global clients in setting up and managing shared service centres. 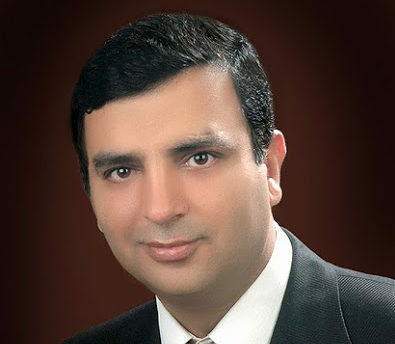 Neeraj joined Genpact (formerly GE) in 2001 as a Six Sigma manager with Insurance. He has spent over 16 years with GE-Genpact in a multitude of roles across Solutions & Transitions (program & change management), Operations and Business Process Excellence (Six Sigma & Reengineering). Neeraj began his career in the software industry with a Citibank software services in Bombay and then worked as a business analyst with a dot com and an ebusiness consulting firm. He is a graduate engineer from the Indian Institute of Technology, Delhi, and holds an MBA from the Indian Institute of Management, Calcutta.